​Welcome to Bride Song Ministries. We are excited to share our vision and hopefully be a blessing to you during your visit with us. Our vision is to lead the Body of Christ in Throne Room worship, to prepare the Bride of Christ for the Return of the king through intimate worshipful encounters, and to raise up the worshipping priesthood who will carry His Glory in this final hour. Feel free to visit Raelynn's Room featuring my teachings on The Tabernacle of David, the Glory of the Latter House, and other exciting news of God's Heavenly Kingdom. You can also join in the conversation concerning these teachings by registering and joining us as we explore together this inexhaustible subject on worship and encounter with a Living God. 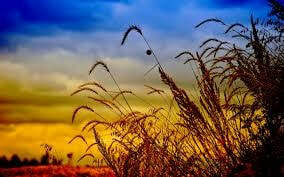 We will begin to post regular evening conversations where we can learn and glean from one another. Also in the near future we will begin a sixteen session online workshop on worship which corresponds to the lessons found in Unlocking Worship. Please feel free to browse our resources which will enrich your time in worship through our live and studio worship CDs as well as our books. Please let us know of any questions you may have or topics of discussion we can explore together in future conversations. 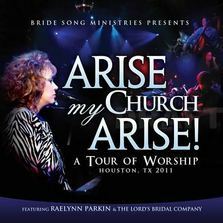 You may also find our music at RaelynnParkin.com, and subscribe to our YouTube worship channel bridesongministries1 as well as visit our facebook page Bride Song Ministries. And as always, we hope you will join us for our monthly soaking worship nights as well as our other worship events in the future. Please contact us if you would like to invite us to speak or to lead worship. Again thank you for visiting Bride Song Ministries and please share your experience with others. May you continue to worship in His Glory and in His Presence. God Bless you. Chronicles of Worship features The Lord’s Bridal Company in an eight worship CD Series of The Tabernacle of David Experience! 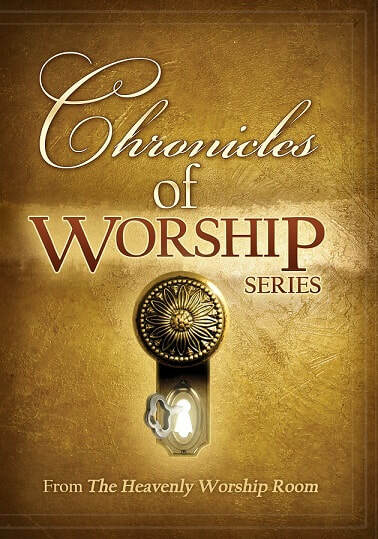 Chronicles of Worship assembles the Worshiping Priesthood in Houston, Texas to prophesy in spontaneous worship in this collection of praise and worship! It was a joyous celebration to worship and record this music during the Feast of Tabernacles , October 5th, 6th and 7th, 2017 for the first time ever, of which The Heavenly Worship Room was conceived, thirteen years previously. It is an honor to worship with these Prophetic Priestly Kings and to stand in the Breech with them and to see the Tabernacle of David fulfilled and restored in the earth (Amos 9:11). Chronicles of Worship features eight CDs with over 8 hours of praise and worship which demonstrate the different facets of the Tabernacle of David. 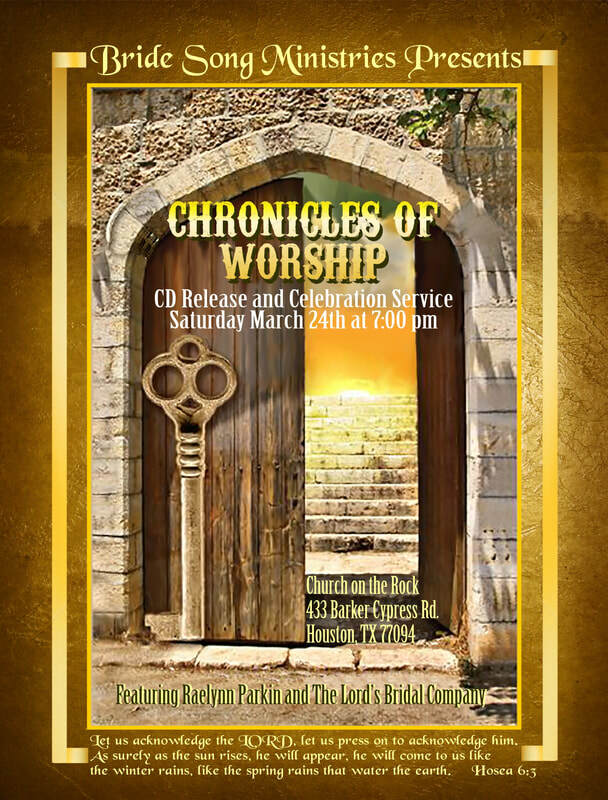 Chronicles of Worship is a Tabernacle of David Worship Experience! good until the March 24th Celebration Service, $60 at the door. Worshipper and author Dr. Raelynn Parkin uncovers a timely revelation about Jesus Christ and the final hour of the church. 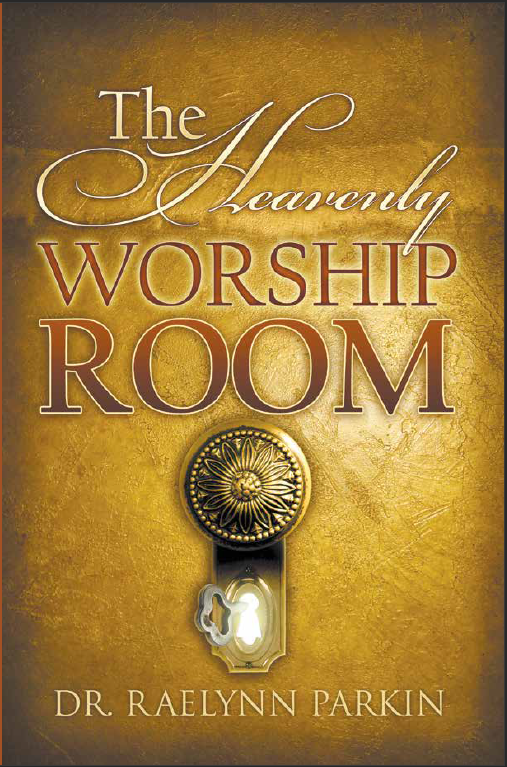 The Heavenly Worship Room is a book that will deepen readers’ worship experience. Dr. Parkin walks them through the three tabernacles: the Mosaic, the Davidic, and the full Revelation of Jesus Christ. They will discover and better understand the Tabernacle of David and its relevance in the milieu of today’s church. The author also sheds light on the Feasts of Israel and the fulfillment of its prophecy in the life of Jesus Christ. Throughout all this, readers will see how glory returns to the church as promised by God, traversing all denominations, regions, and countries. “I believe this revelation is of the greatest significance to the Church of Jesus Christ today, uniting both the Church and the Historical Jewish Lineage in our time. There is only one thing the Lord wants to build and restore in the earth, the Tabernacle of David, and what resides there,” Dr. Parkin tells readers.